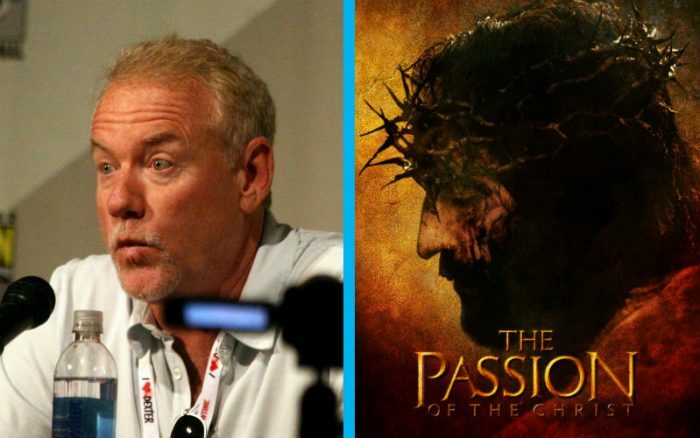 Writing the musical score for “The Passion of the Christ” was the most difficult assignment of his life, said Hollywood composer John Debney. 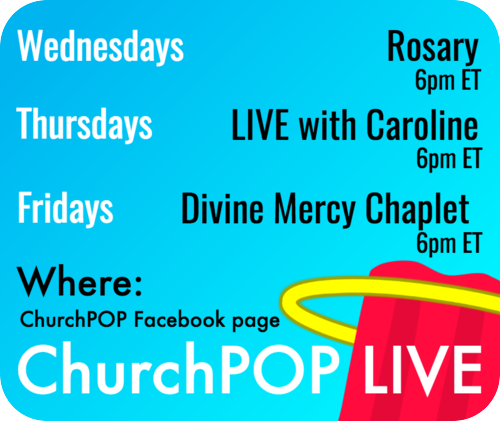 The experience strengthened his Christian faith but it also led him to realize that Satan exists. “It is a complete miracle that I became involved with the project and every day the thing that got me through was my faith prayer which was, ‘Lord, if you want me to make it to the finish line, then help me make it to the finish line’,” he told Assist Ministries in 2004. Icon producer Stephen McEveety, a childhood friend, brought Debney into the movie. The composer was hired on the spot after Mel Gibson listened to some special music Debney had written for the film. The composer said he was scared the first time it happened but, once he got over the initial shock, he learned to work around it. “The computers froze for about the tenth time that day and it was about nine o’clock at night and so I got really mad, and I told Satan to manifest himself and I said, ‘Let’s go out into the parking lot and let’s go’,” he told Assist Ministries. The composer said he was often physically drained during the project but oddly he said he never felt tired, often working in his studio late into the night. 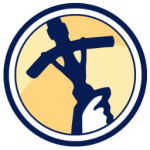 Catholic News Agency provides free up-to-the-minute news affecting the Universal Church, giving particular emphasis to the words of the Holy Father and happenings of the Holy See.